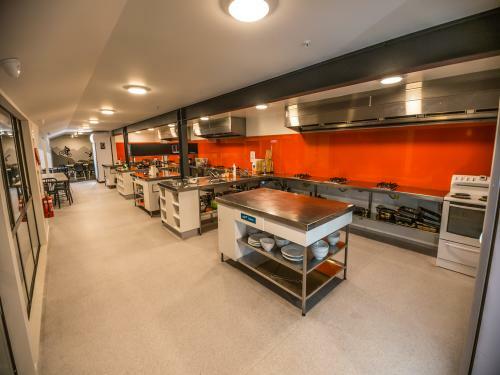 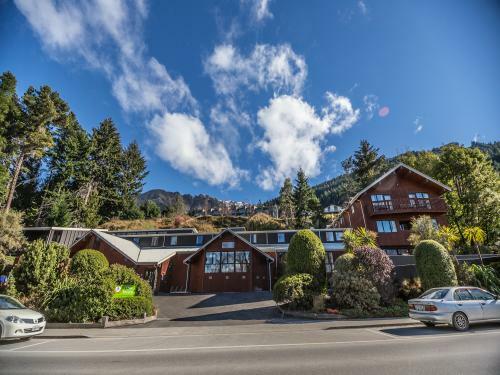 YHA Queenstown Lakefront has been completely refurbished into a practically brand new hostel! 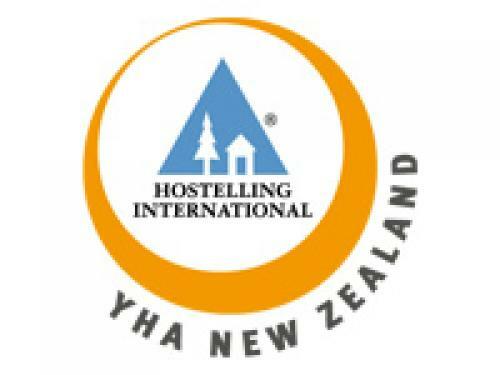 This modern, comfortable backpackers has excellent communal facilities and a great relaxed vibe. 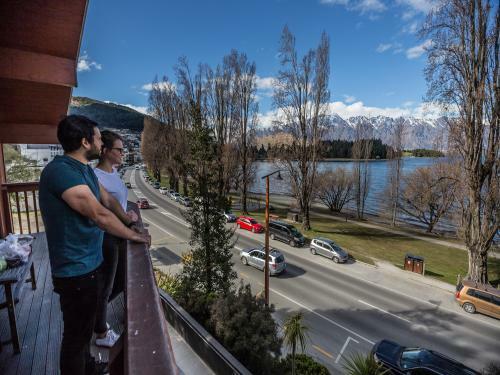 Being located a pleasant ten minute stroll along the lakefront to the centre of town means you’re assured a great night’s sleep after experiencing all Queenstown has to offer. 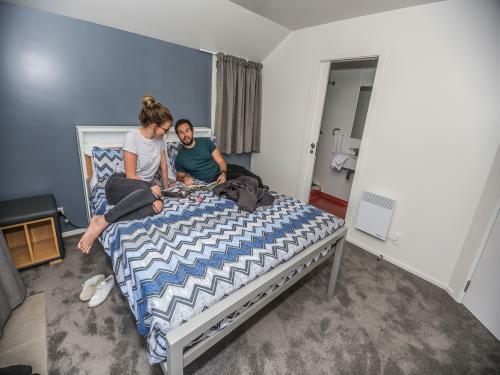 A wide range of room types are available to suit every traveller. 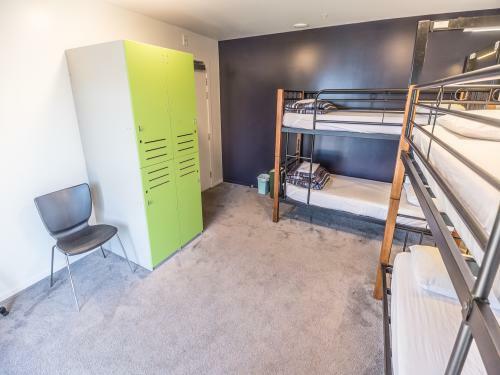 Meet new friends in a multi-share dormitory, or kick back in your private double ensuite room. 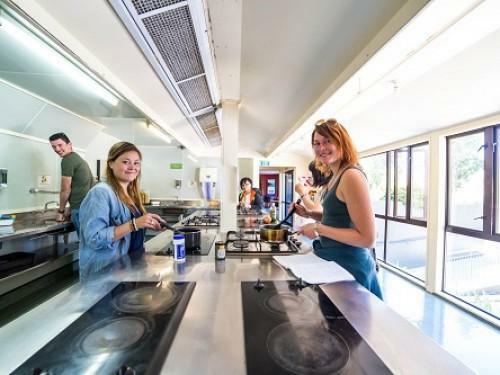 Friendly staff with vast amounts of local knowledge will provide you with a free travel booking service and let you in on the latest YHA special deals from Queenstown's diverse menu of adventure.